This collection spans twenty-five years in the career of this highly regarded poet. It features poems from the books Stars, Calling the Dead, When There Are No Secrets, and Against Dreaming, along with seventeen new poems. 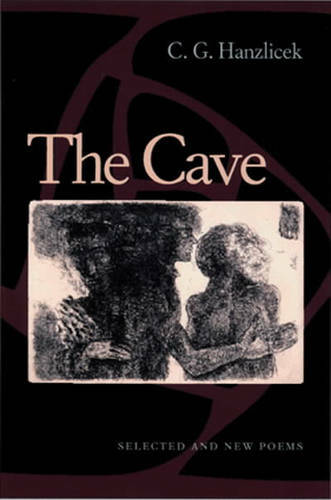 "The Cave is poetry with an intuitive feel for the world of seas and high meadows, for hawks, lizards, people, and places filled with what poet James Wright once called "the genius of place.' These luminous, ruminative poems speak to us as directly as fresh wind with the power to measure human endeavor, communal aspiration, and individual despair. These are welcome, memorable poems, courage-built and always crafty, funny and wry, and deeply loving. Who could want more?" "C. G. Hanzlicek has been writing a visionary, unsettling poetry of need for several decades. With its short, narrative pacing, his poetry addresses many individuals as it reminds the speaker about the limits of human time. His life in California is a world of vast landscapes and political realities, where the mystery of a land under pressure is the stage for poetic wonder and absolution. To have a major poetry press gather Hanzlicek's work is an encouraging sign that our choices as readers have expanded."